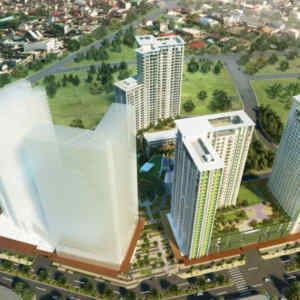 Solinea City Resort Living is a multi-tower development stretching over 2.6-hectare property. 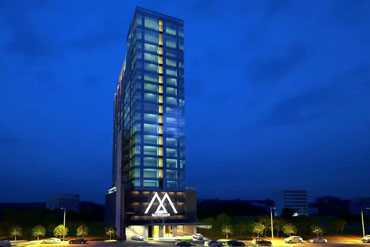 Strategically located right across Ayala Centre Cebu. 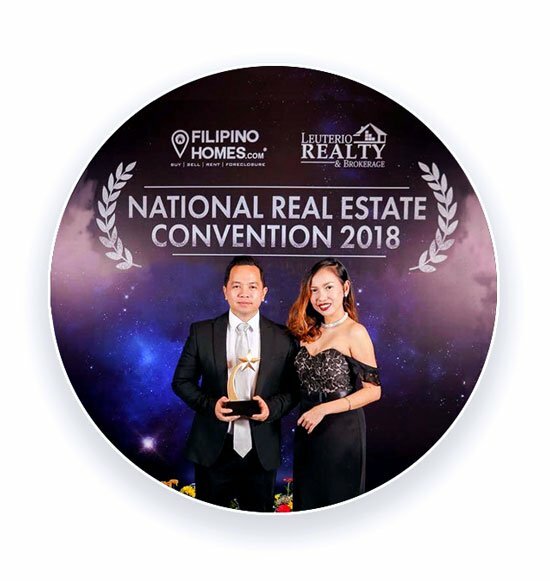 Alveo’s 1st master planned, multi-tower residential development in Cebu presents you with a remarkable living experience: the mellow glow of a home that is exactly the size you need, balanced with the invigorating vibrancy of everything under the sun. Life would be a holiday in Solinea throughout the year. 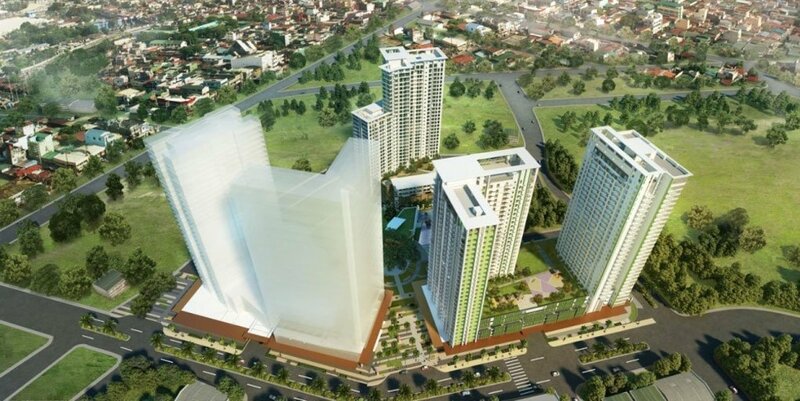 Desirable place located within Cebu Park District and Cebu Business Park that gives a glimpse of the gateway for a comfortable, restful, cozy, private and highly accessible. 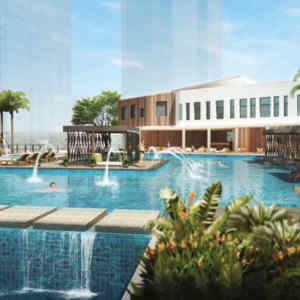 Future residents of Solinea will get to savour the Ultramarine Resort Lifestyle Zone, a 1000 sq m. resort-inspired amenity complex where upscale retail are interspersed with multi-experiential pools playgrounds and pocket gardens. 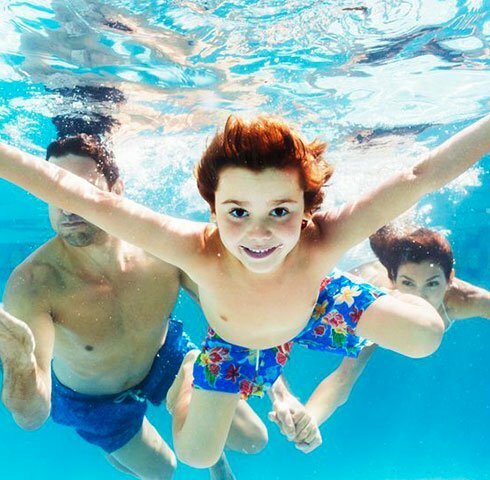 Three pools are located across the property for aquatic activities. The Ultramarine will also include a central clubhouse with a gym, game and function room, and game room defined by ease and relaxation. 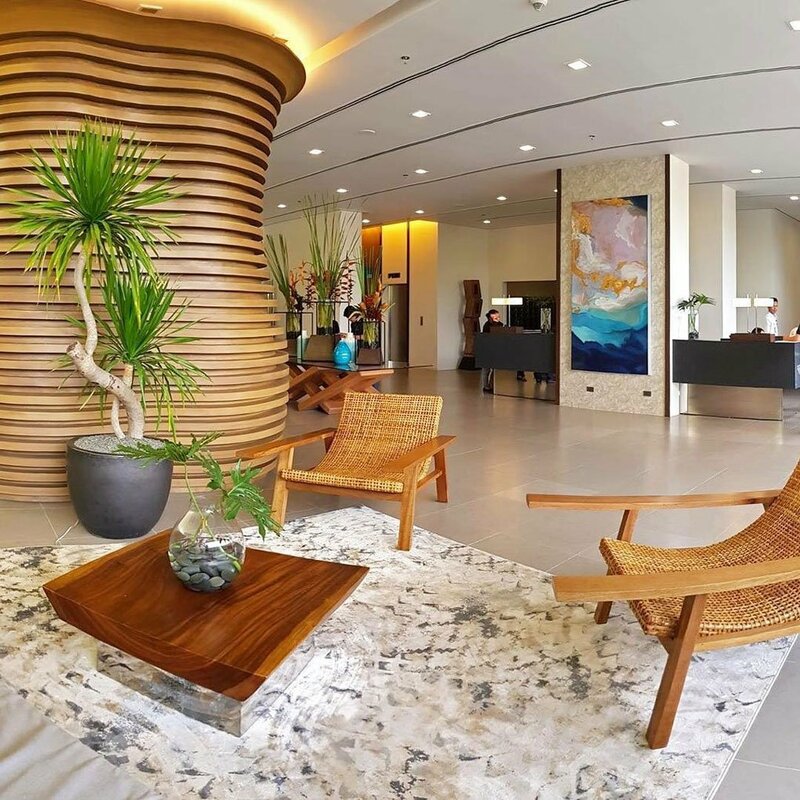 Solinea offers a mix of natural, active and social spaces that promote relaxation and wellness, just like a resort but in a convenient city location and right across Ayala Center Cebu. 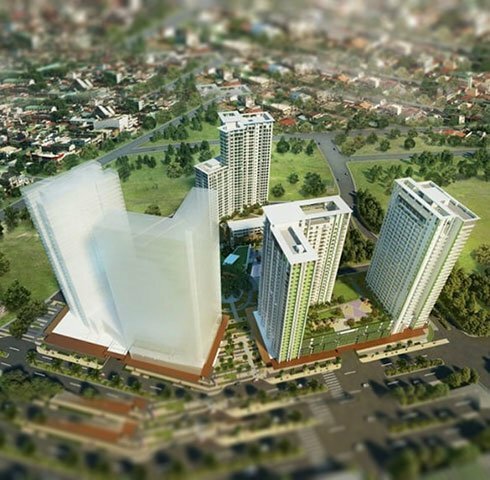 For the convenience of its residents, it will also have its own private retail spaces with several dining, shopping and leisure options. 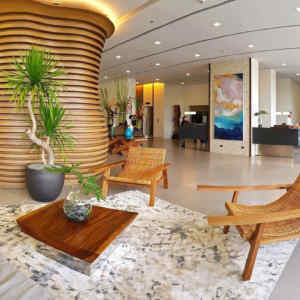 Amenities at the lower level include hammock cabanas by the Ultramarine, a yin and yang meditation pod, a function room and a Me Nook. 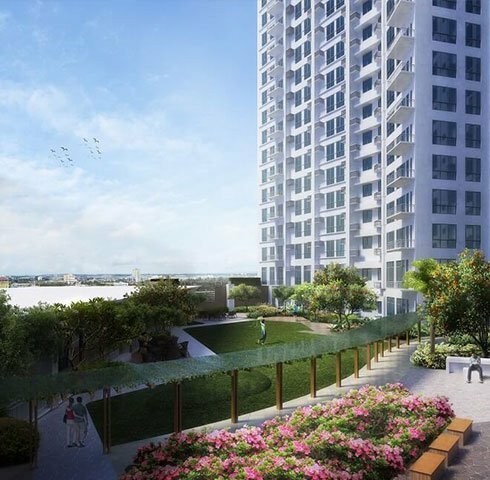 Among the middle-level amenities on the seventh floor, Garden Level, are conversation pits, a covered walk, meditation area, open lawn, outdoor deck and board game area. 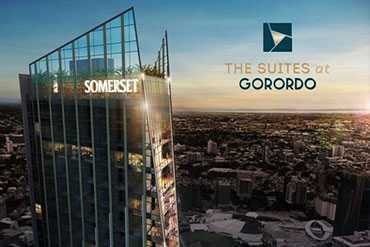 The upper-level amenities on the 25th floor include an outdoor lounge, hammock seating and lounge areas. 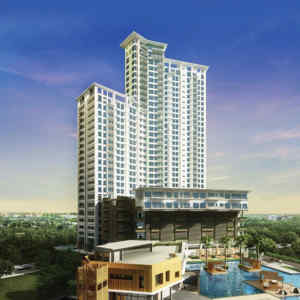 All these highlights the simplicity and ideals of everyday city resort living distinct to Solinea. 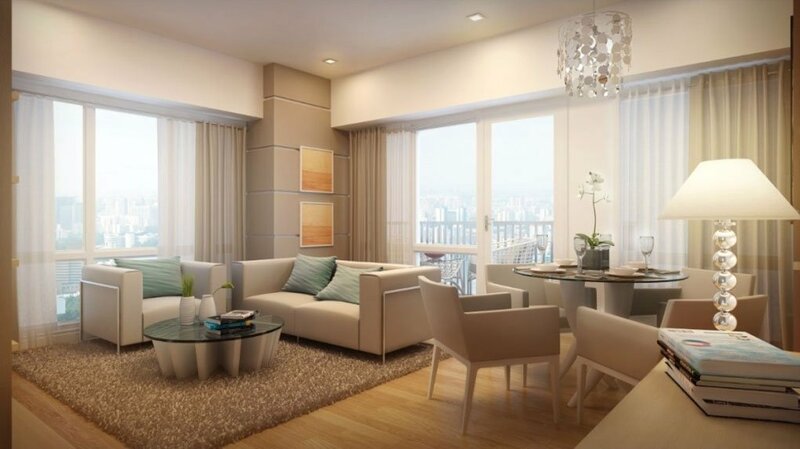 Its proximity to leisure and business destinations will allow future residents to enjoy a sophisticated and vibrant urban lifestyle. 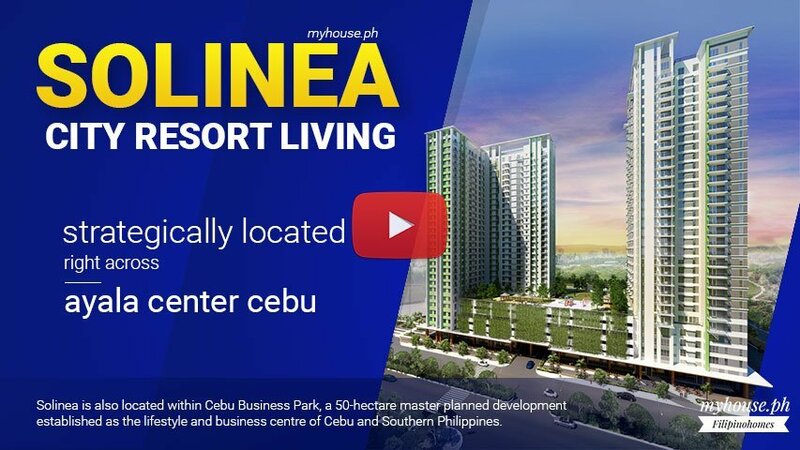 Solinea is also located within Cebu Business Park, a 50-hectare master planned development established as the lifestyle and business centre of Cebu and Southern Philippines. 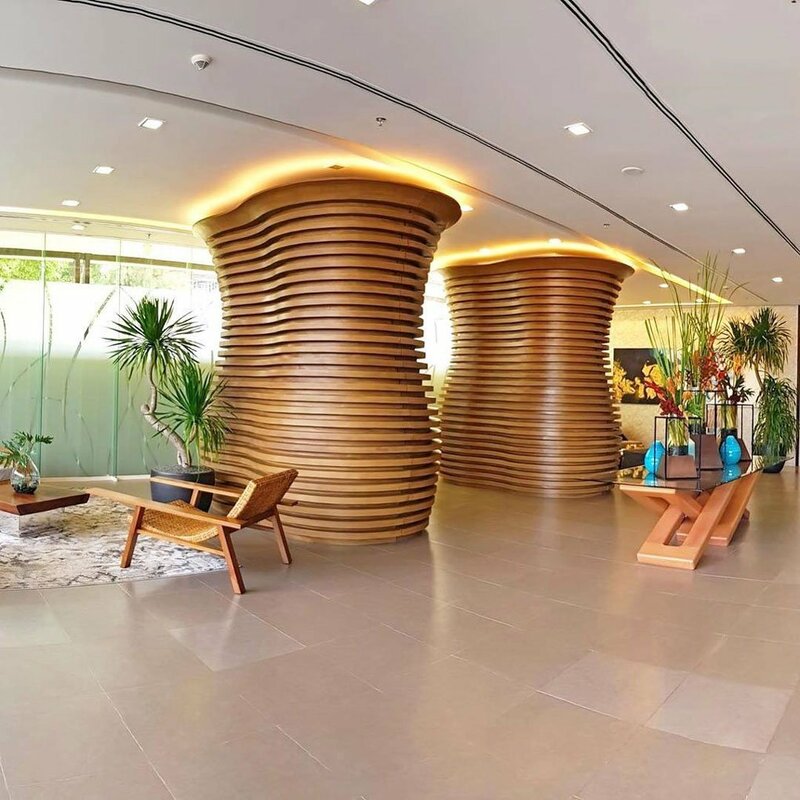 Established in 1989, Cebu Business Park is home to Ayala Center Cebu, which features over 431 restaurants and shops, 14 offices, as well as several residential condominiums, all set amidst refreshing expanses of greens. 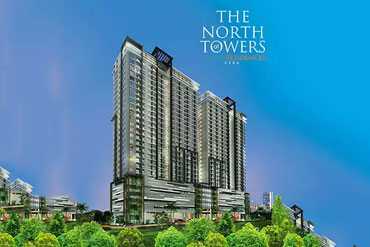 It has successfully launched 3 towers—Cyan, Turquoise and Lazuli—in 2011, 2012 and 2014, respectively. 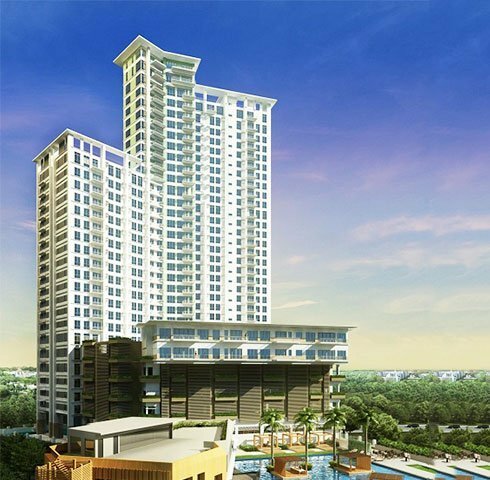 With its distinct proposition of city resort living in the province, Solinea was recently, recognized by the Philippine Property Awards as the 2015 Best Condominium Development in Cebu.